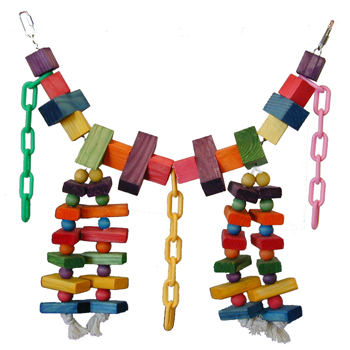 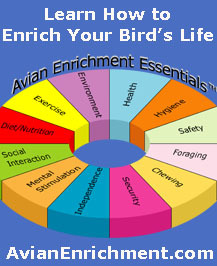 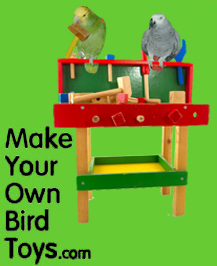 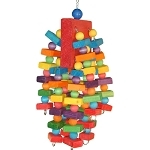 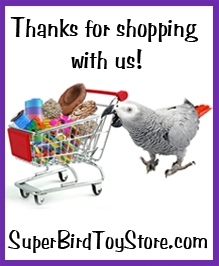 29 x 13 x 4 "
Birds will enjoy perching and chewing on this bridge of brightly colored wooden blocks and colorful hanging plastic chains. 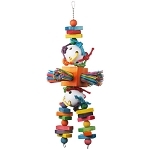 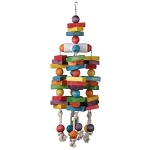 Four dangling strands of pine blocks and wooden beads add to the enjoyment factor. 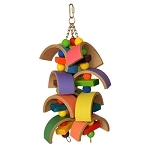 Tons and tons of wooden beads and blocks and slats makes this swinging bridge a BIG hit.